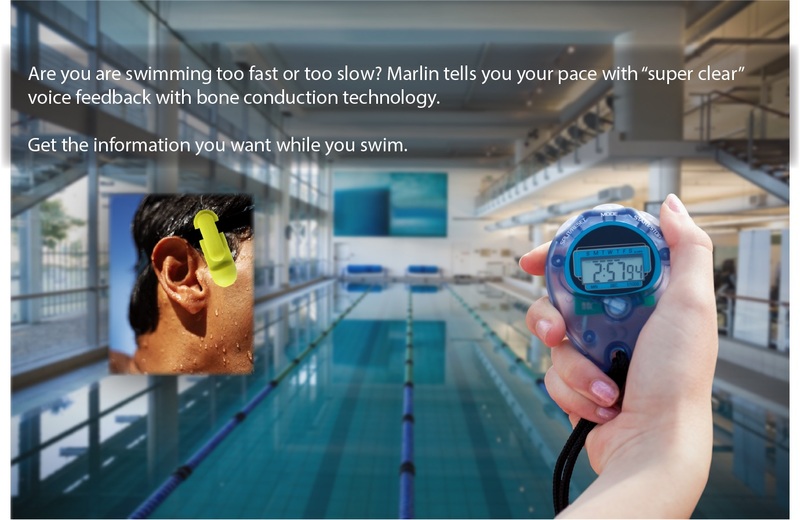 Combining GPS*, Motion Sensors and Voice Technology, Marlin provides realtime audio feedback to swimmers. 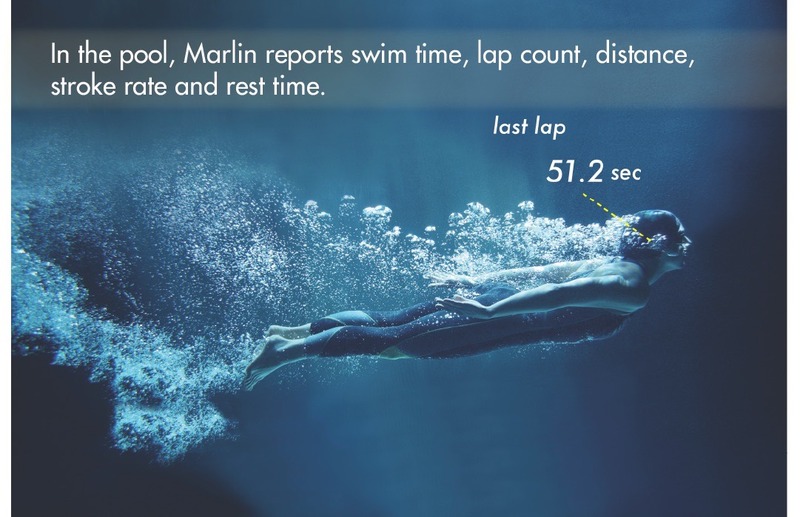 Important swimming parameters such as lap time, stroke rate and even navigation* information are provided instantly to swimmers without disrupting the swimmers' motion. 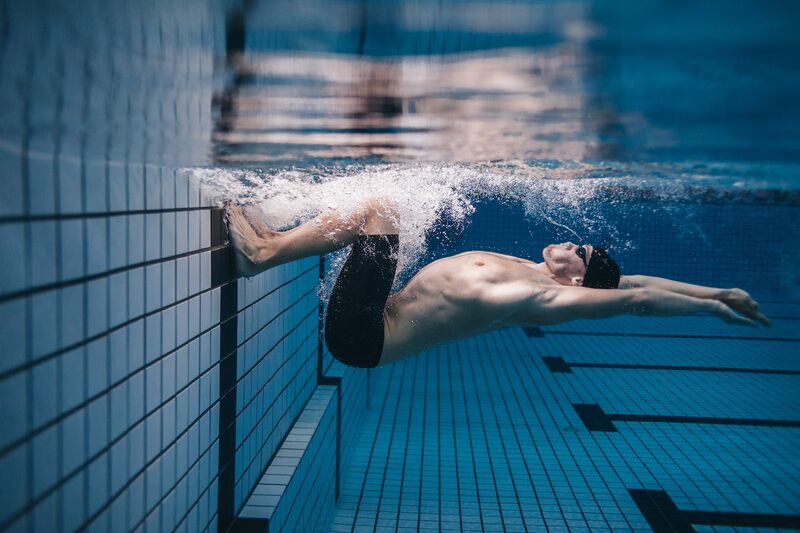 The bone conduction headset allows for clear and crisp audio feedback even under water. Marlin users are swimming in different parts of the world. Connect Marlin to your favourite platforms and synchronize your data to these platforms everytime you upload data to the Marlin App. 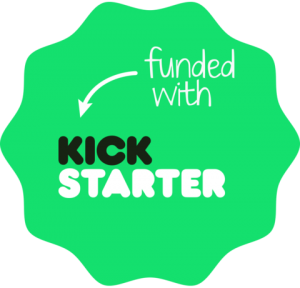 "I like the assortment of buttons on it, and the audio feedback is super clear, both for general use confirmation (i.e. 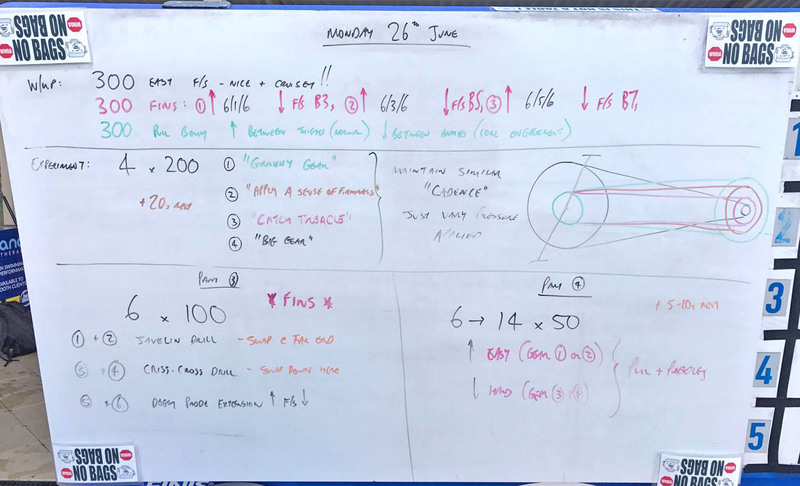 which mode you’re in), but also while swimming openwater. " 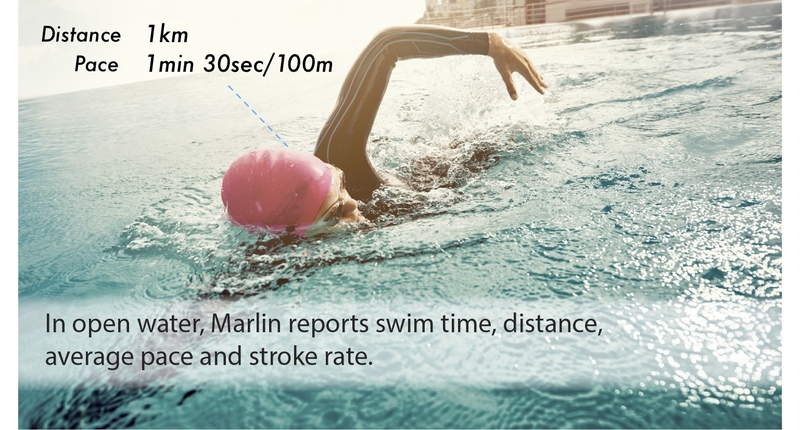 "A revolutionary tool that's well worth the spend to improve your pacing 91/100"
No, while we love our music, the Marlin is a device focused on delivering performance information. What language does Marlin support? The original Marlin was in English. There are new versions of Marlin with Japanese, Spanish, Cantonese and Mandarin(Putonghua). 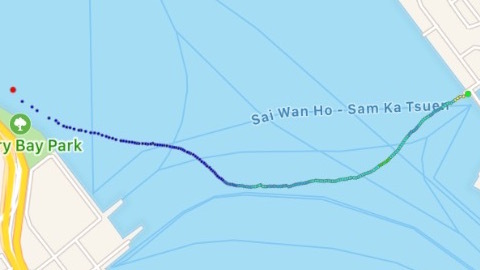 These version can be configured for English as well but some words used in the Swim Smooth integration may not be available. 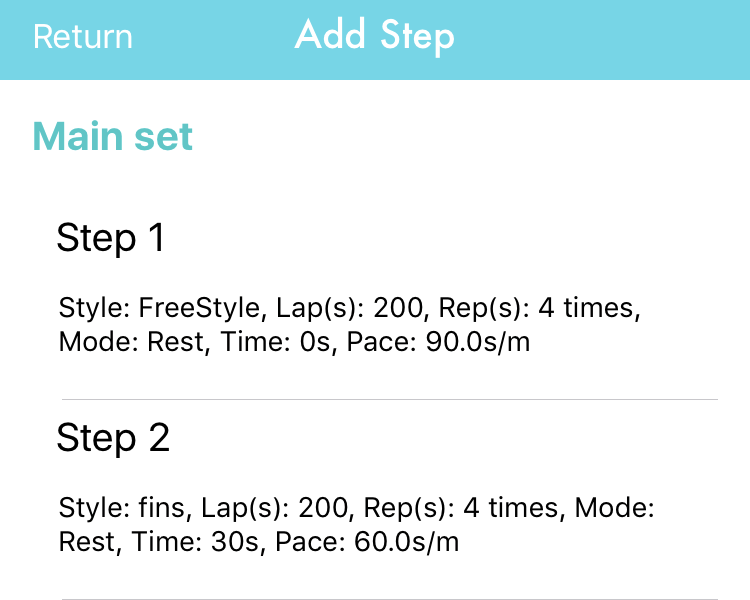 If you plan to use the Swim Smooth Integration, you are recommended to purchase the English version. What is the difference between the Marlin-P and the Marlin? How do I care for the Marlin? Here are the instructions to upgrade the firmware in iOS.